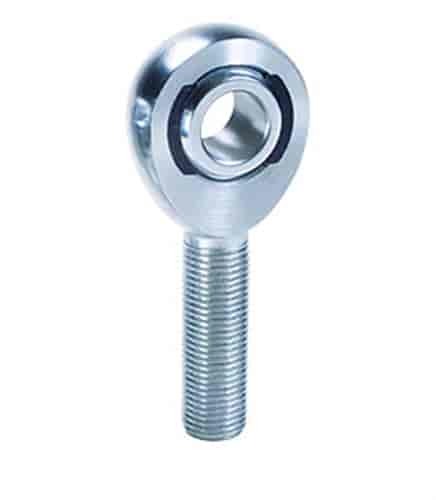 Competition Engineering 6162 - Magnum Series Chrome Moly Rod End Right-Hand Thread Thread: 3/4"
Competition Engineering 6130 - Chrome Moly Rod End Right-Hand Thread Thread: 3/4"
XMR12 - QA1 Endura XM Series Male Rod Ends is rated 4.0 out of 5 by 1. Rated 4 out of 5 by Dodge01 from Great Product! Ordered 4 right and 4 left hand thread rod ends. Installed them and working great!